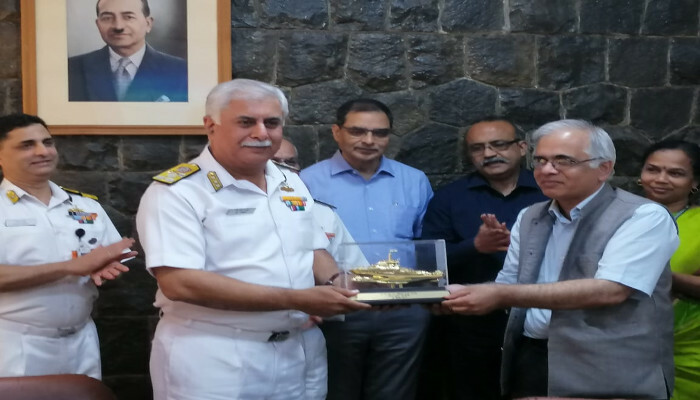 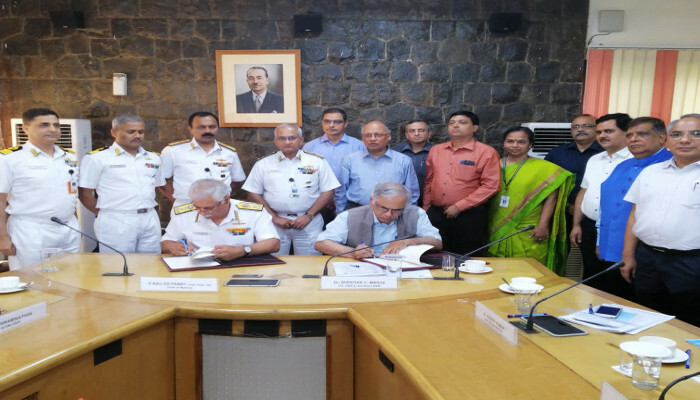 The Indian Navy and Council of Scientific and Industrial Research (CSIR) signed a Memorandum of Understanding (MoU) on 05 April 2019 to undertake joint research and development of advanced technologies for the Indian Navy. 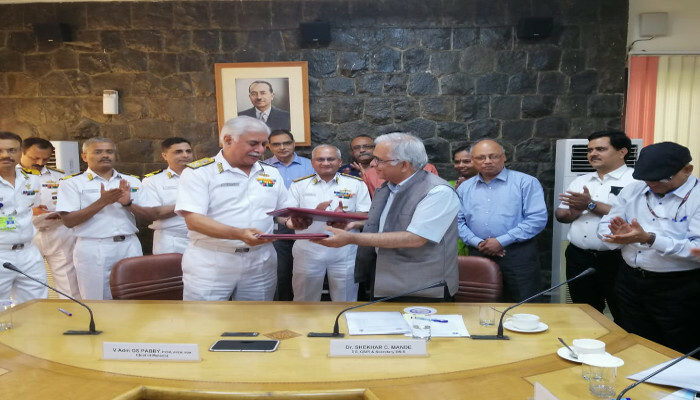 This will be a collaborative arrangement between labs of CSIR, the Indian Navy and Indian industry. 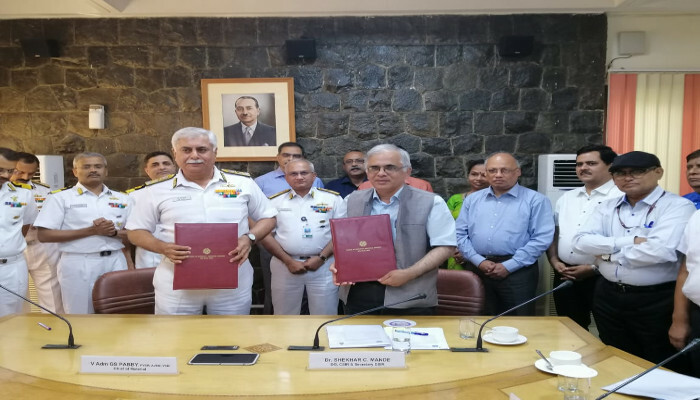 The MoU was signed by Vice Admiral GS Pabby PVSM, AVSM, VSM Chief of Materiel of Indian Navy and Shri Shekhar C Mande, Secretary DSIR and Director General, CSIR. 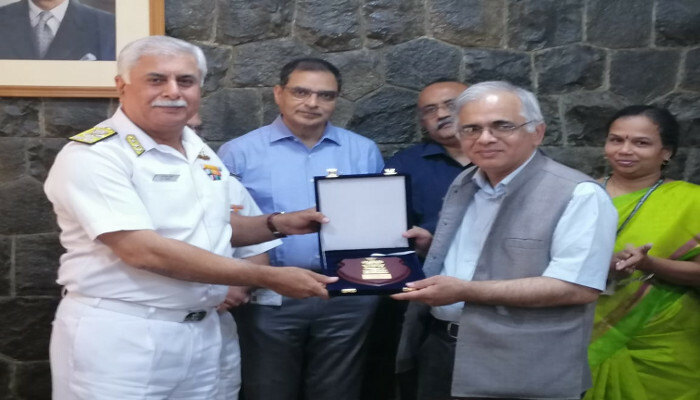 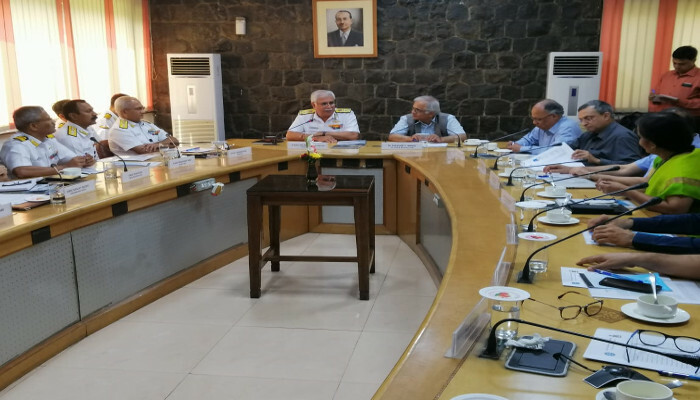 The event was attended by Directors of Seven CSIR Labs, Flag Officers and Heads of Directorates of Indian Navy and eminent scientists from distinguished CSIR Labs.